Project Description This project was to construct a new 55,000 square-foot, three story Learning Resource Center. 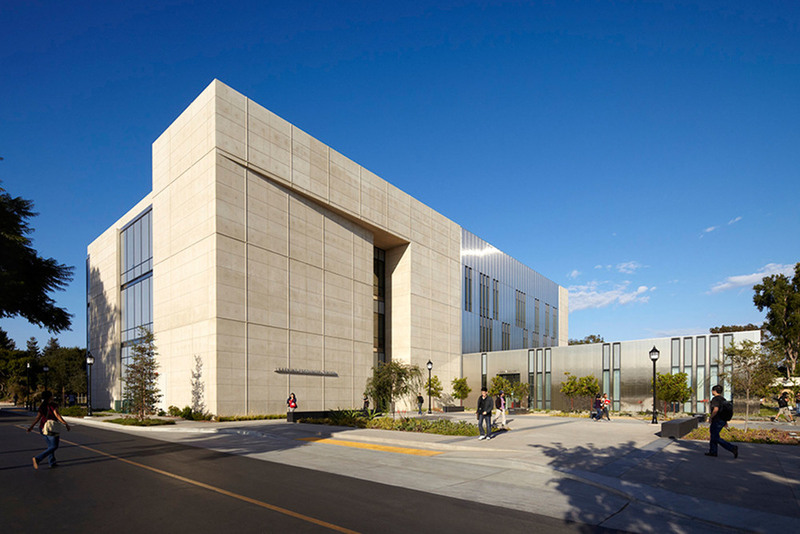 PPC performed as a direct prime contractor for the campus. 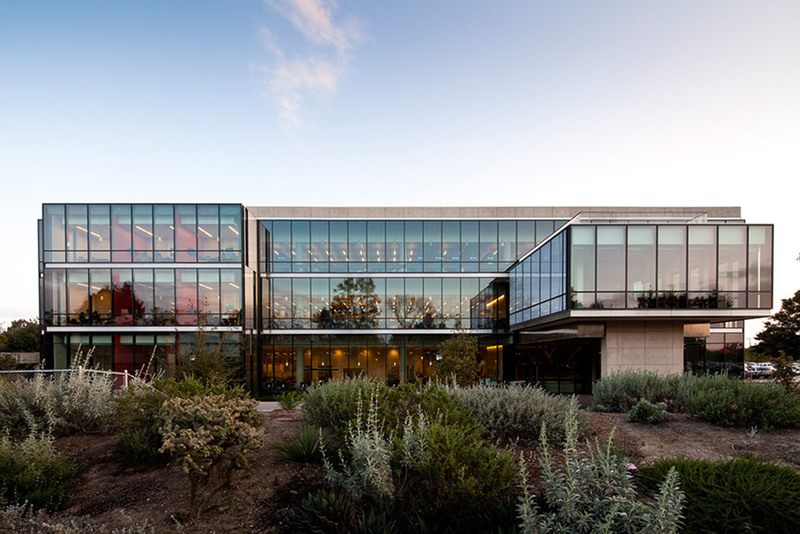 The building includes a library on the second and third floors, a computer lab, and twelve group study rooms. There is also a community room, where special meetings and events are held. The new media recording studio used the DuctSox system for ventilation. The textile air dispersion product was used in this open ceiling environment, where acoustics are critical. The building incorporates green design, including dual flush toilets and low water flow fixtures. Interior organization focuses on the juxtaposition of zones of quiet, contemplative spaces with collaborative and social areas. Campus staff and students remained in session while construction was ongoing.